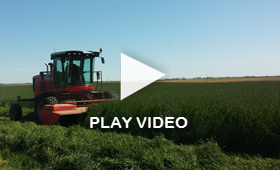 Anderson Hay & Grain Co., Inc. personnel meticulously coordinate every customer order through booking, storage, quality control, processing, transportation, and final product delivery. Whether orders are small or large, quality and service are unconditional. Anderson maintains logistics integrity at every stage as a result of its established linkages with, and proximity to, major shipping ports. 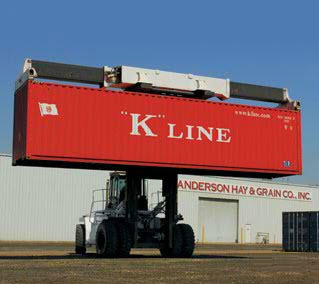 Port facilities in the Western United States serve as gateways for Anderson’s containerized hay products. Anderson’s staff facilitates ocean shipping order tracking to guarantee smooth and rapid shipment from distribution point to final destination.